We suspect that Nuggets-revivalists the Pygmies put out their newest album on both LP and cassette at least partly as a way to get included in this blog. 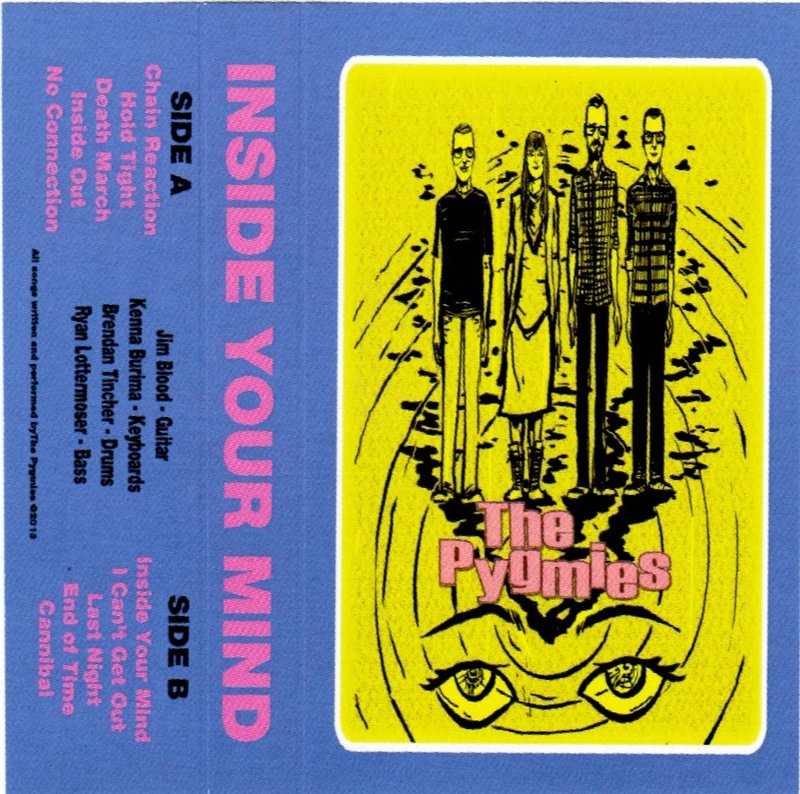 Which we're more than happy to do: the CCPS office stereo tends to play a lot of garage rock, and this time around the Pygmies have upped the psych quotient a bit to put together that Gene Poole has termed "a real humdinger." We think Gene needs to get out more. You can get inside the Pygmies' minds at your favourite local record shoppe, or through their bandcamp.